Summer is here and the livin’ is easy. For me, Summer is mostly about spending time outside, hanging out with friends and family and doing activities. It’s typically the busiest time of the year because there’s so much to do, the weather is nice and you just want to get out and go. Because it’s so hot, I tend to do a lot of grilling in the Summer so the stove doesn’t have to be turned on. I also prefer to eat a little lighter as it seems more in tune with the season. 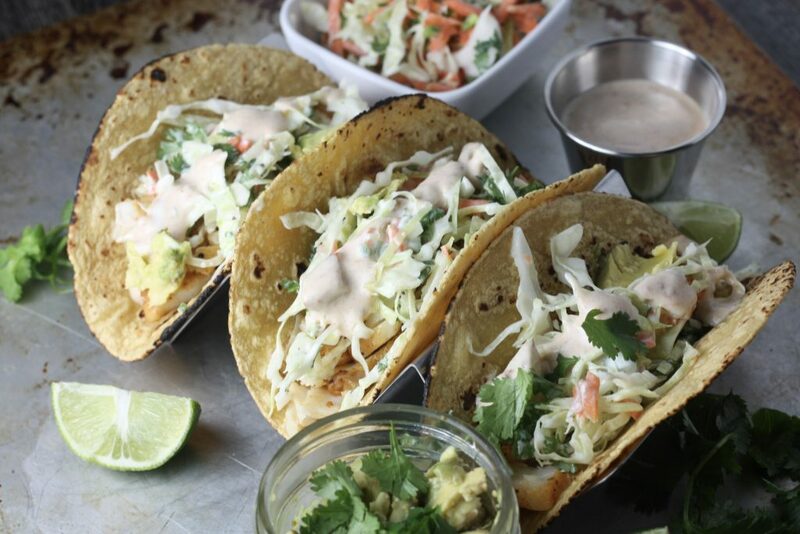 Fish Tacos scream Summer to me. They’re light, satisfying and quick to whip up. 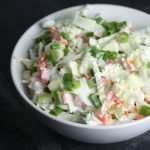 This recipe features a bright and slightly spicy jalapeno slaw with a creamy chipotle white sauce. Toss the fish on the grill and it’s perfect for a quick weeknight meal or even for a bbq with friends! 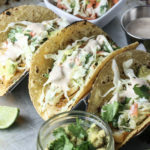 Recipe for Fish Tacos with Jalapeno Slaw and Chipotle White Sauce. 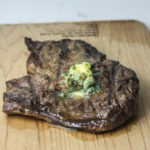 One of my favorite recipes for the grill. 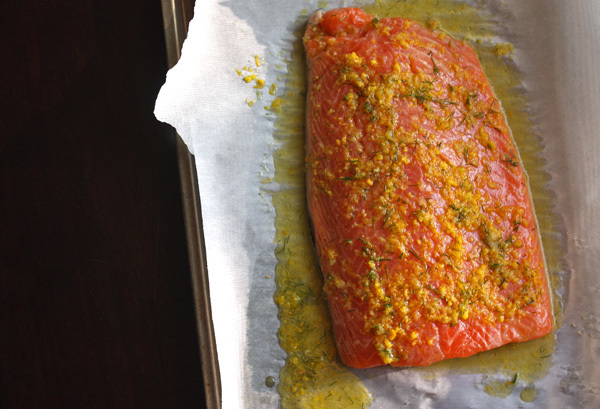 This salmon is so flavorful, fresh and delicious plus you’ll feel great about eating it! Pair it up with some sides like corn and black bean salsa or grilled zucchini with yogurt sauce and you’ve got a great meal. Recipe for Citrus Dill Salmon. Quick and easy flavorful grilled chicken. 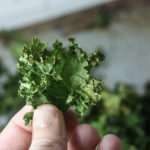 This recipe is great because you can use it to make all kinds of things. 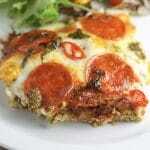 Pair it with a salad, in a tortilla or over some chips for nachos. It would even be great in a sandwich! 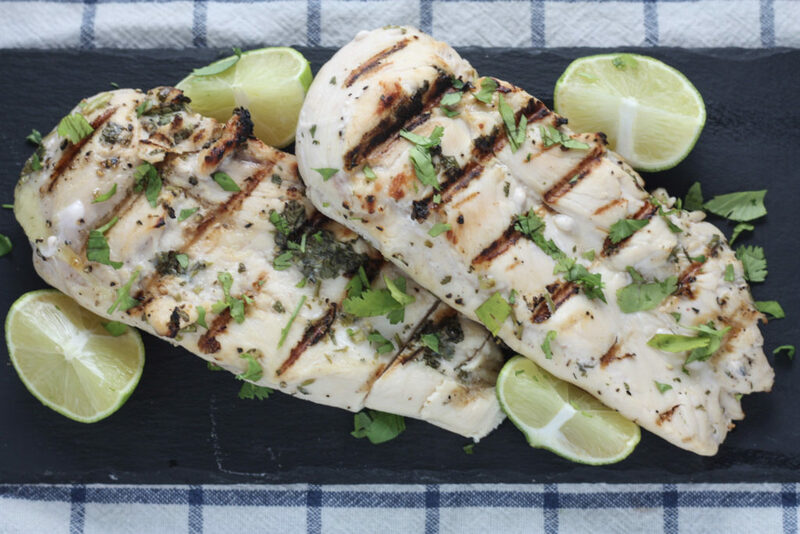 Recipe for Grilled Cilantro Lime Chicken. Sometimes during Summer you just want a quick snack to keep you going and get you on your way. This Breadless BLT is perfect for a light snack/lunch and it’s delicious with the addition of Avocado Mayonnaise! 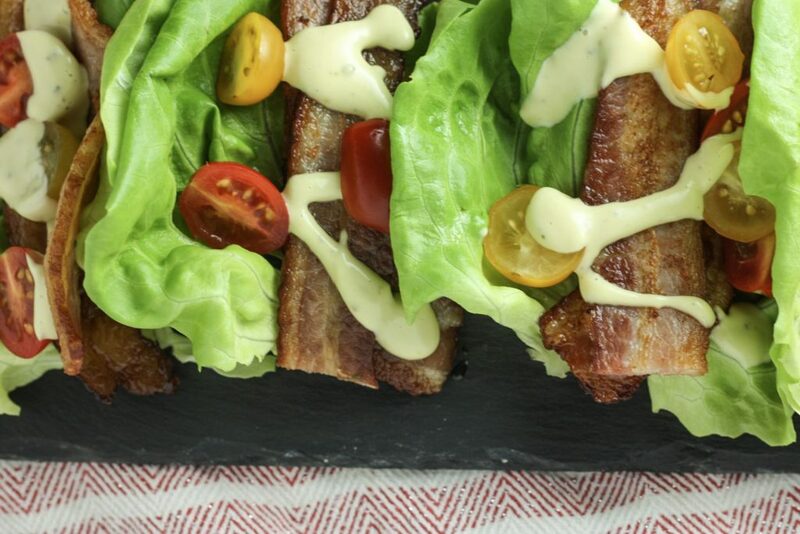 Recipe for Breadless BLT with Avocado Mayonnaise. I love Pimento Cheese! And it makes a great cheeseburger. It’s super flavorful and these are delicious! Plus use extra pimento cheese to add to a cheeseboard or for snacks! 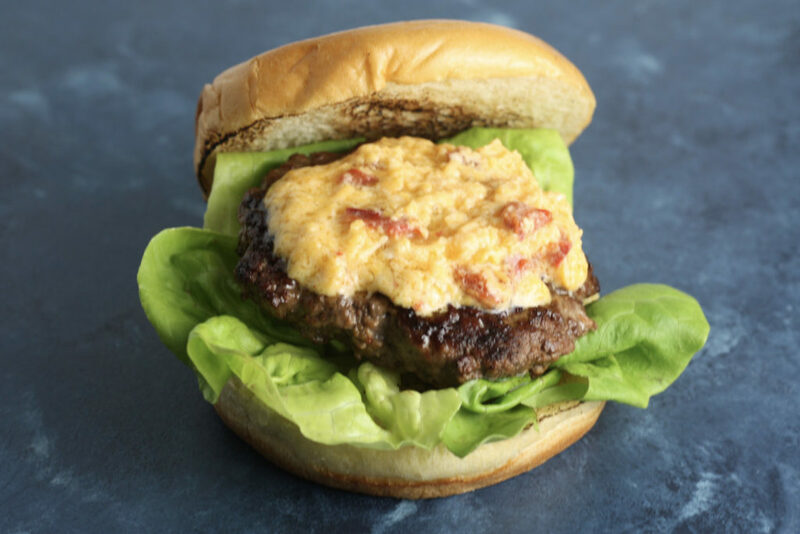 Recipe for Pimento Cheese Burger. 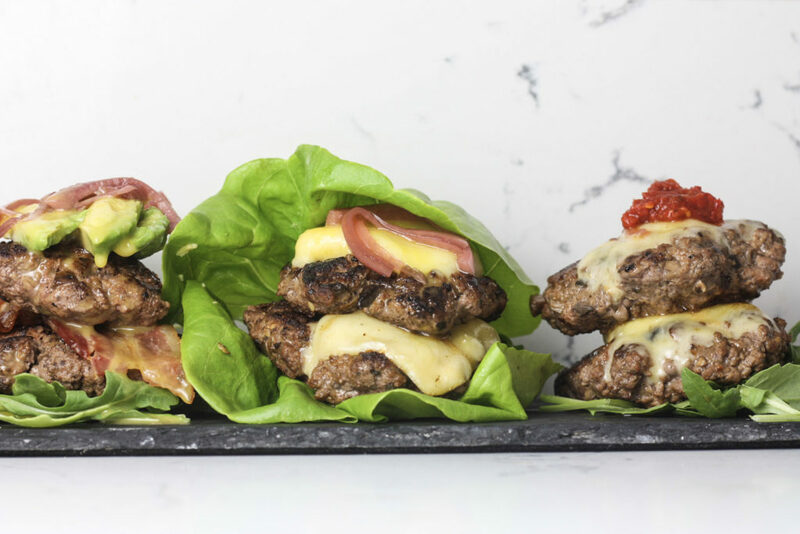 Recipe for No Bun Hamburger. So so so good. 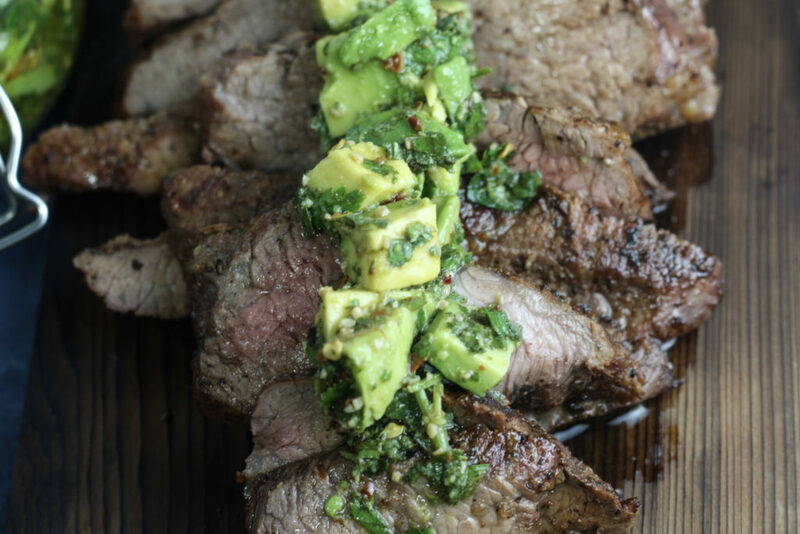 Avocado Chimichurri is so tasty and flavorful and pair it with grilled tri-tip and you’ve definitely got a winner. Make extra Avocado Chimichurri so you can top everything with it! It would be great on these Grilled Vegetable Skewers. Recipe for Grilled Tri-tip with Avocado Chimmichurri. I love mexican food and it’s pretty much 24/7/365 in my life. These shredded beef taquitos are delicious and have great texture with the creamy guacamole, the corn salsa and the shredded beef and tortillas. Delicious! 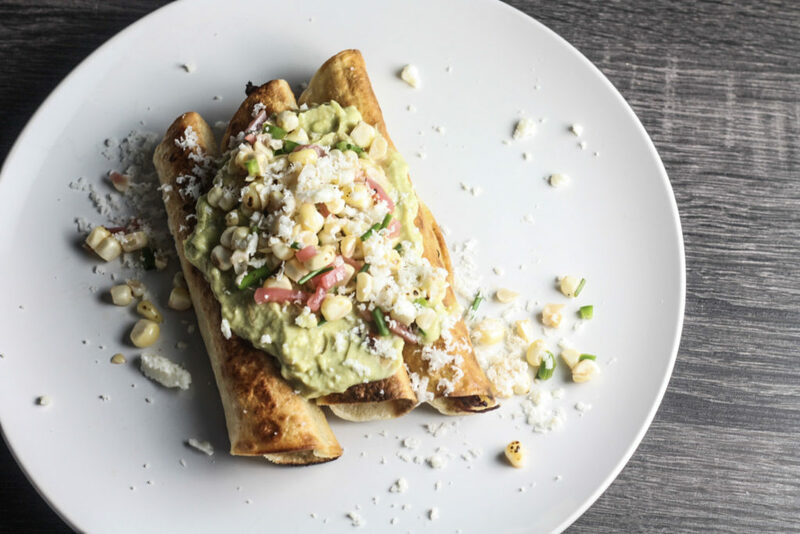 Recipe for Shredded Beef Taquitos with Grilled Corn Salsa and Creamy Guacamole. One of the only reasons I will turn on the oven during the Summer and mostly because it’s only for a few minutes. I love these nachos. 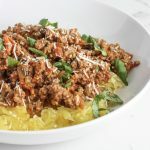 They’re low carb, tons of veggie and that’s something you can feel good about! 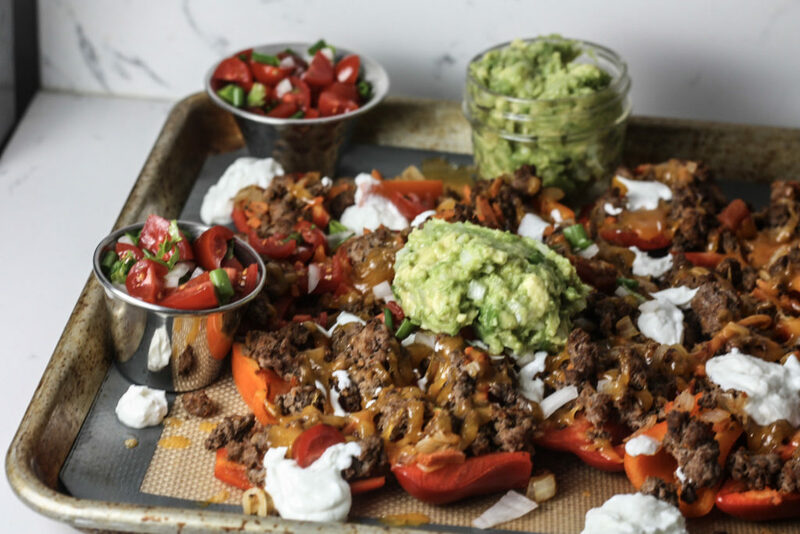 Recipe for Bell Pepper Nachos. For dessert, we are going to be using the oven… I guess you could also try to make this on the grill, let me know how it goes! Even still, this is a nice and refreshing dessert not to mention beautiful! 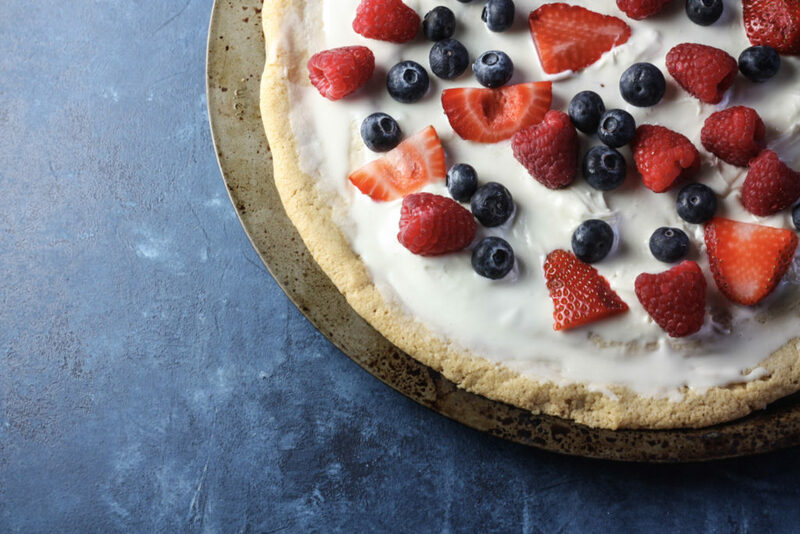 Recipe for Fruit Pizza with Sugar Cookie Crust. If you’ve got Summer on the brain like me, also check out my ideas on How to Throw the Ultimate Pool Party.